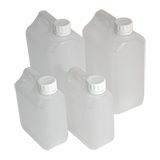 Popular plastic bottles available at great prices! 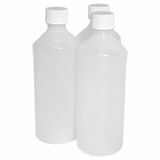 PET (polyethylene terephthalate) bottles are now the most commonly used container for the packaging of a wide range of soft drinks, juices, smoothies, dairy and other liquid foodstuffs. They provide many benefits to both the makers of the products and the end consumer. 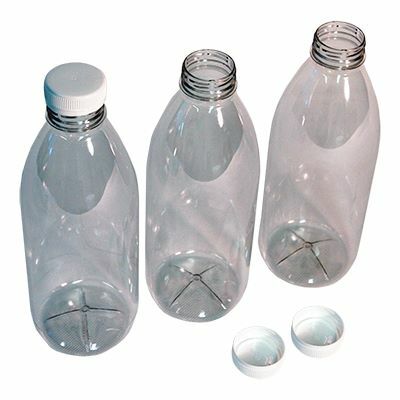 These clear PET bottles are fully recyclable, lightweight and safe because they won't shatter. As well as this, they are convenient for the on-the-go consumer and highly sustainable as more and more new bottles are being produced from recycled ones. 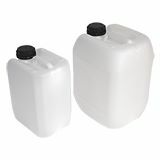 These clear PET bottles are ideal for the packaging, storage and transport of a wide range of liquid goods.